There will be some respite from the hot and humid weather as the MeT office forecasts thundershowers and rain in the capital on Wednesday. The sky will remain overcast. There will be some respite from the hot and humid weather as the MeT office forecasts thundershowers and rain in the national capital on Wednesday. The sky will remain overcast. The minimum temperature recorded was 28 degrees Celsius, normal for the seasons average. The maximum temperature was likely to hover around 34 degrees Celsius. “Delhi will see rain today (Wednesday). Sky will remain cloudy throughout,” says India Meteorological Department (IMD). Humidity at 8.30 a.m. was recorded at 86 per cent. According to the IMD, Delhi received 17 mm rainfall on early Wednesday morning. 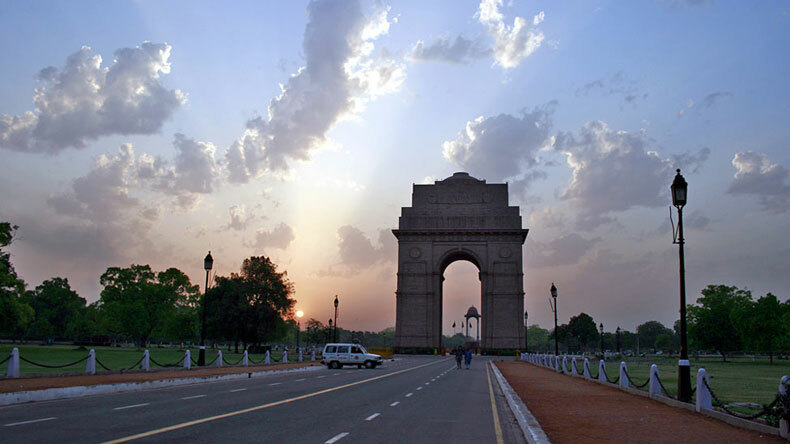 Weather experts on Tuesday said that Delhi and its adjoining areas are likely to see the monsoon arrive by June 30. Although according to the India Meteorological Department (IMD), the date for the arrival of the monsoon in Delhi could be sometime between June 30 and July 4. The maximum temperature on Tuesday rested at 36 degrees Celsius normal for this time of the year, while the minimum temperature was recorded at 30.5 degrees Celsius, two degrees above normal.